This is an application wrapper for the Coggle web app. 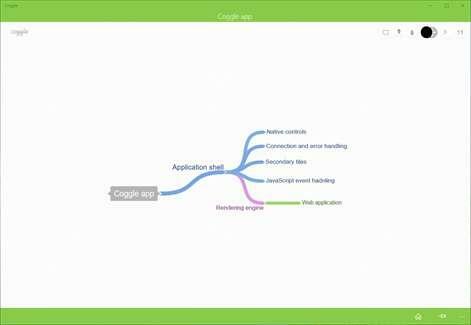 This is an application wrapper for the Coggle web app. It is part of the application series that I made mainly for personal use, however seemed too useful to keep it private. If you were looking for something like this, then enjoy. This is an application wrapper for the Trello website with a few extras.